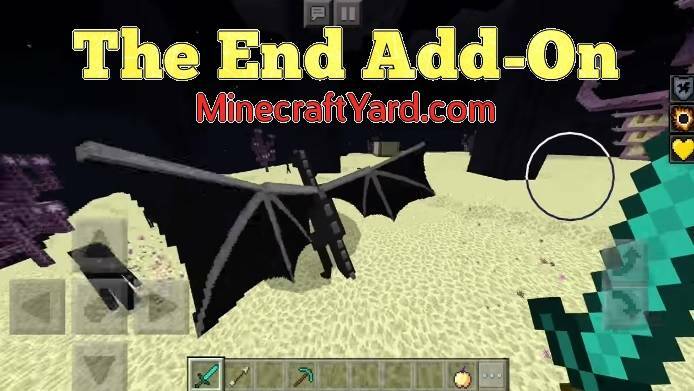 The End Add-On for Minecraft PE and Windows 10. 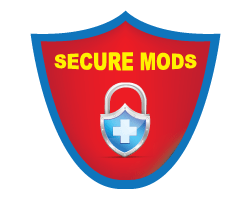 Firstly this add-on will introduce a whole new dimension which was previously not available. Additionally this dimension will be named as The End. Furthermore it will contain some exciting new features and the boss name Ender Dragon. Similarly there will be some extravagant items and things which are waiting for you in this add-on. Moreover there will be marvelous things like Endermites which are dangerous creatures. 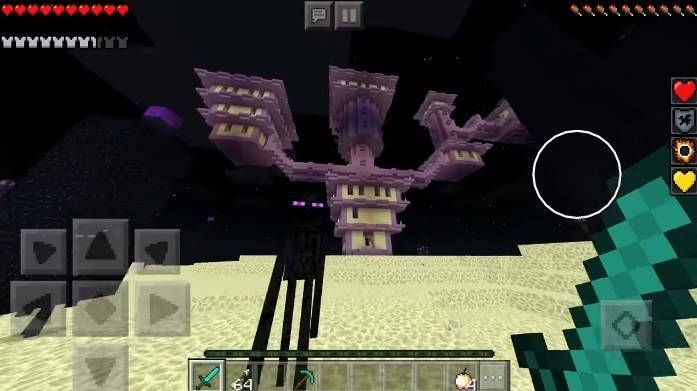 In addition to that are Endermen which spawn with Ender Dragon. Mostly they holds ability to destroy you within no time. 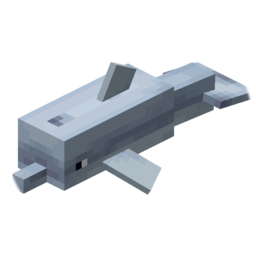 Also Ender Pearl are items which will be dropped after the death of Endermen. 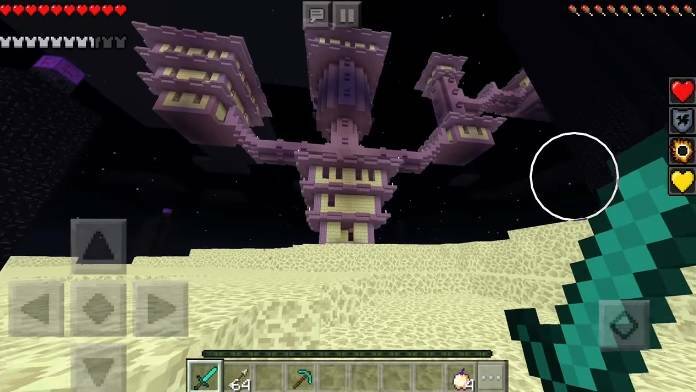 Ender Pearls provides an ability to teleport where ever you want through it.